The idea of consolidation is to restructure your debt payments. Sometimes, the individuals do have sufficient finances to afford the debts, but due to the busy schedule, they are unable to maintain the payments properly. Here are some traps that you need to avoid and do a proper research. You have not saved any money for emergency purposes. Even if you are responsibly using your credit card, a simple car accident can cost you a lot. If you require a huge repairing cost for your car, where can you get the money? You may possess a large number of credit cards and are using them recklessly. The high interest rates on those credit cards are enhancing the debt balance. With a boasting attitude of the financial success, you are trying to spend just like the persons around you. Sometimes, your finances may not cope with this attitude!! The interest rates should be taken care of while doing the debt consolidation. When you find that the loans with low interest rates are becoming higher after consolidation, never consolidate them. For example, the student loans generally possess low rate of interest. You can consolidate the debt, with the balance transfer card. The transfer may start with a very low rate and even a 0% rate of interest. But, if you are not able to pay the equivalent amount of the loan, within the stipulated time and the low rate expires, you may end up paying a much higher rate than the original rate of interest. So, you must do a proper calculation before selecting your debts for consolidation. These debt relief programs are only helpful in restructuring your balances. A separate repayment plan should be ready in advance. Most of the consolidation plan is combined with the terms of the repayment. You can also choose higher payments for completing your loans, as early as possible. As there are no penalties for prepayment, you can surely pay in advance. 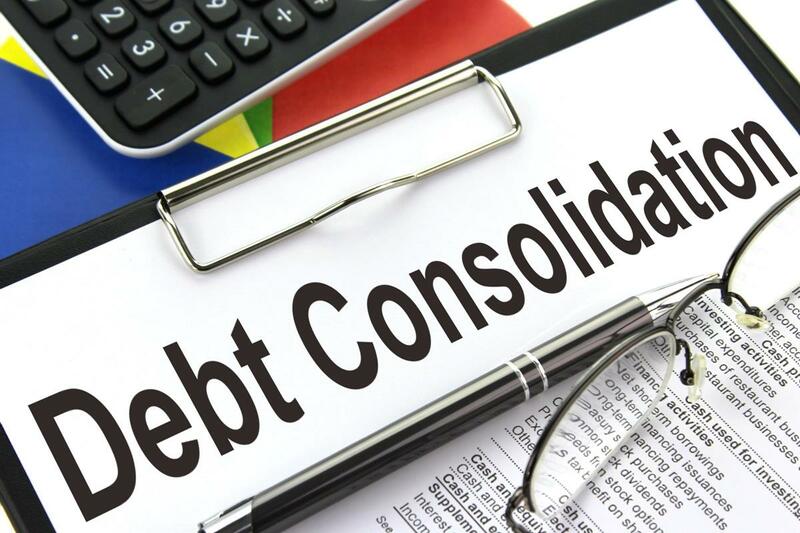 When you are consolidating, a particular debt management plan will be forwarded to the lenders and the creditors for the purpose of approval. It can be difficult to change, as soon as the plan starts. So, ensure your present capabilities of repayment before setting up the particular repayment plan. Make sure you are not being guided by a wrong professional. Check the credibility of the debt consolidation firms through the websites and go through their ratings and reviews before choosing. Never keep your house in a dangerous position through the home equity loan for the repayment. All these traps are required to be taken special care when you are looking for a consolidation of your debts. Author Bio: David Steven is a debt consultant who provides tips for debt consolidation. In this article, he is talking about some dangerous traps that require to be taken care of during the debt consolidation.